Please port this to SE. I am getting a similar problem. I crash when swapping to Hopesfire from Trueflame (any other swaps are fine, whether through menus or hotkeys). I dont know how to solve it. I guess ill just be careful not to do that swap lol. EDIT: Nvm, it seems to happen with other switches as well, just less often. Too bad, guess i need to play without. For me it seemed to occur when trying to switch anything while having trueflame equipped. 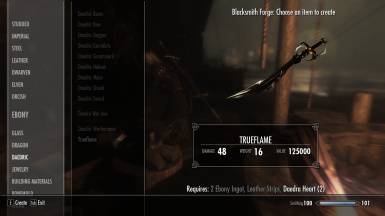 It's a shame this is the only mod that adds a proper trueflame to skyrim, I have hopesfire via morrowloot so I was hoping I could also have trueflame to go with it, theres a couple other mods that add trueflame swords but they don't have the flaming blade like this one. Ya this is definitely my favorite as well. Let me know if you ever discover a work around. I thought i could avoid the swaps and id be ok, but it seems unavoidable. 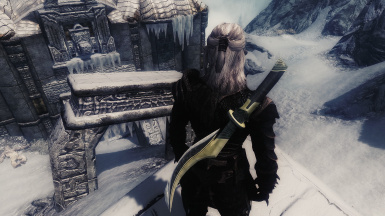 It seems to me this mod is dead though, and won't get any updates to fix the issue. 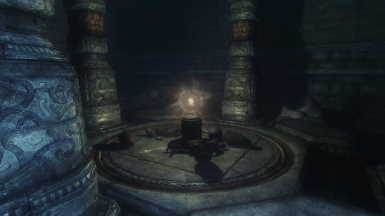 I removed it from my skyrim shortly after encountering the crash issue, so I'll be of no use here. Whenever I switch to Hopesfire from Trueflame i get a ctd. 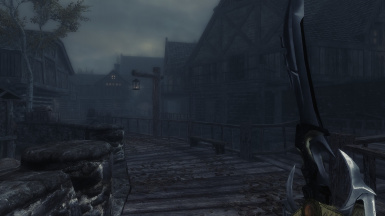 Switching to trueflame from hopesfire works fine - and so does switching to hopesfire from any other weapon. Its just the switch to Hopesfire from Truefalame that causes it. (whether through menu or hotkeys). 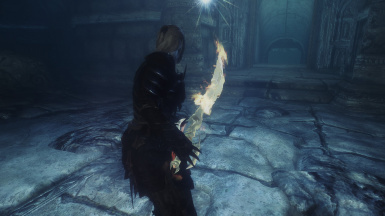 This mod seems to crash the game on me when I try to switch to another weapon or spell via favorite or hotkeys while having trueflame equipped. Hey did you ever find a solution to this problem? I am having the exact same issue. It worked a few times, now im getting consistent crashes when swapping with hotkeys. So where do i find the Hopesfire flame effect version? Nvm, I'm just an idiot. Sweet mod. Any plans to update this for the Special Edition? Or is it compatible? It *should* be compatible, since it doesn't use a bsa file. Only one way to know for sure. It's mostly compatible. I updated this for myself (private mod) to see if it works, and I wanted Trueflame + Hopesfire personally, and it fully works just fine except for one little static object. It's the one which controls the enchanted versions effects. 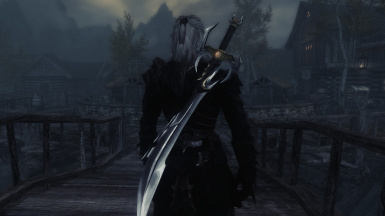 Basically, the only difference is that Trueflame's fire effect is on the whole sword, instead of just the blade. Indeed. I can't stand NOT having flames on them personally because of lore. This is why I didn't like thebigMuh's model of Chrysamere... 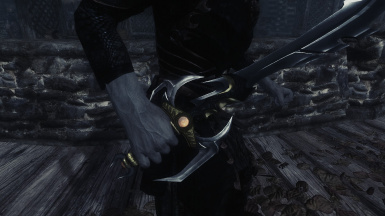 It's just not how the weapon looks like and goes against lore. This looks gorgeous. I'm definitely going to download it. I have a question though. 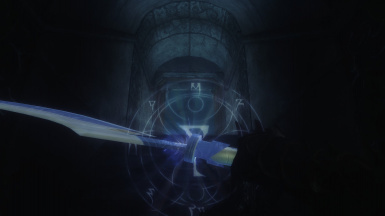 In the actual lore, both Trueflame and Hopesfire were forged by Dwemer King Dumac as wedding gifts for Nerevar and Almalexia, respectively. 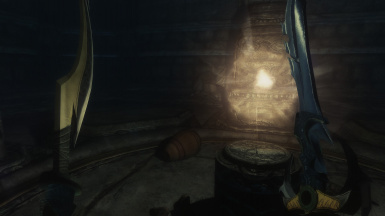 Shouldn't they be under the Dwarven crafting list and be affected by Dwarven smithing perks, considering they're Dwemer weapons?